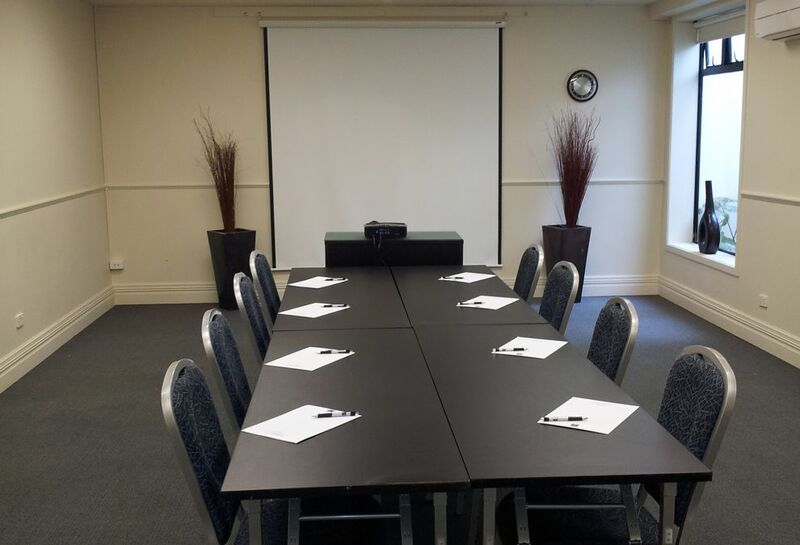 The Devon Hotel has eleven conference rooms – more than any other hotel in Taranaki – and three beautifully landscaped gardens that make it the perfect venue for your conference in New Plymouth. 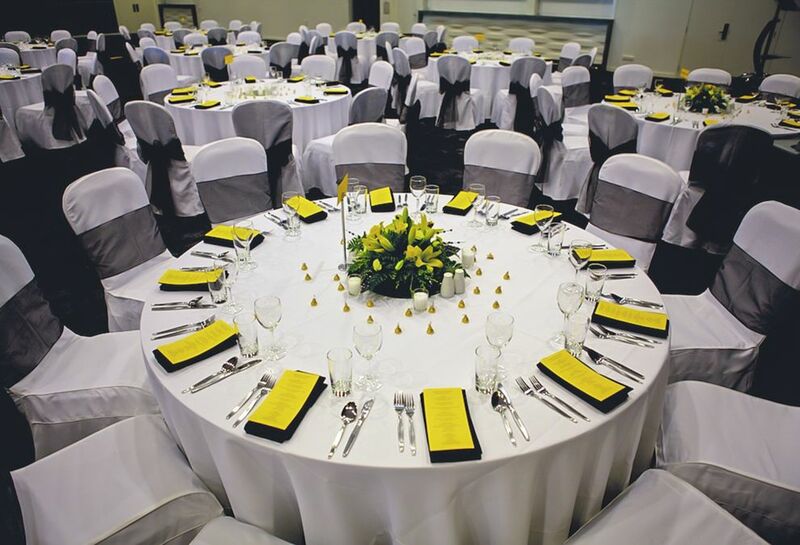 Not only do we have the versatility to host conferences, seminars, meetings, exhibitions and presentations for up to 750 guests but also we offer a sophisticated catering service and the best luxury accommodation all under the same roof. 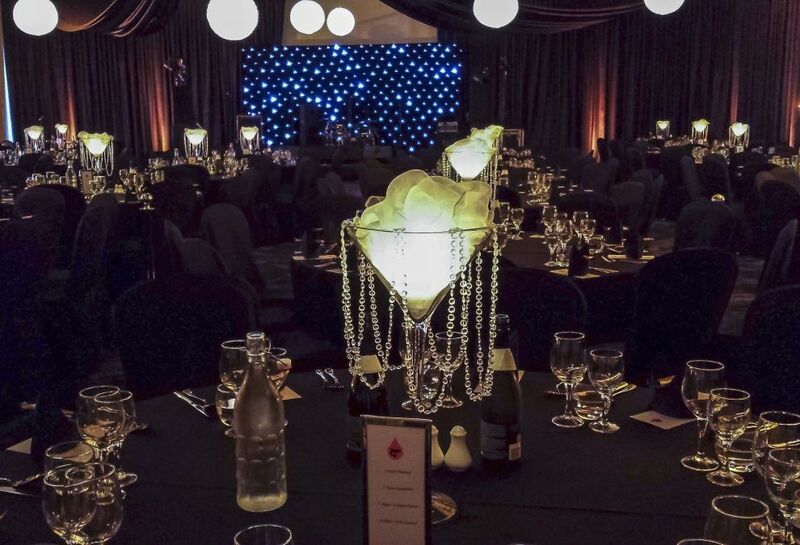 We have an enormous range of equipment to support your event, and catering menus can be tailored to any taste. You will be amazed how easy it can be, especially when your guests stay in the hotel. 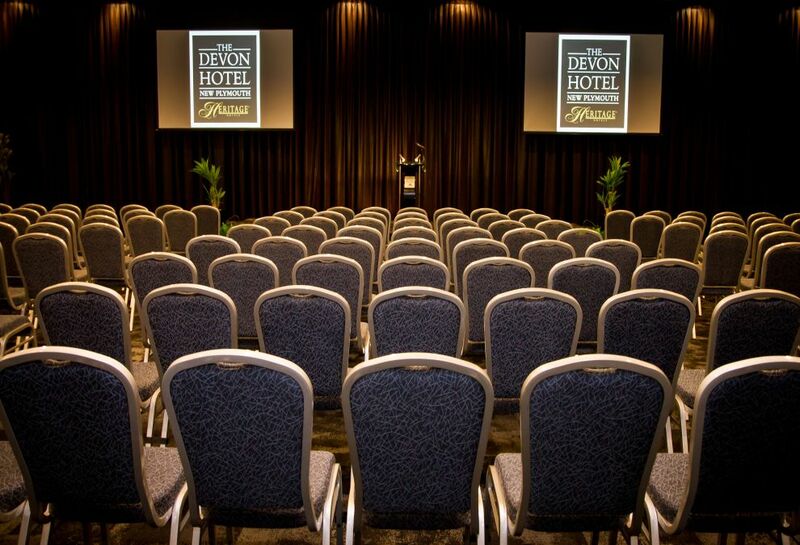 A modern purpose build conference room created by joining the Hobson, Courtenay and Watson rooms together of 515 square metres that can hold cocktails for 750 guests. A modern purpose build conference room that can also be joined together with Courtenay Room of 290 square metres that can hold cocktails for 400 guests. A modern purpose build conference room created by joining the Courtenay and Watson rooms together of 225 square metres that can hold cocktails for 300 guests. A modern purpose build conference room that can also be joined together with Watson Room of 110 square metres that can hold cocktails for 150 guests. A modern purpose build conference room that can also be joined together with Courtenay Room of 88 square metres that can hold cocktails for 125 guests. A modern purpose build conference room of 135 square metres that can hold cocktails for 175 guests. A modern purpose build conference room of 55 square metres that can hold cocktails for 55 guests. A modern purpose build meeting room of 38 square metres that can hold cocktails for 50 guests. A modern purpose build conference room of 37 square metres that can hold cocktails for 45 guests. 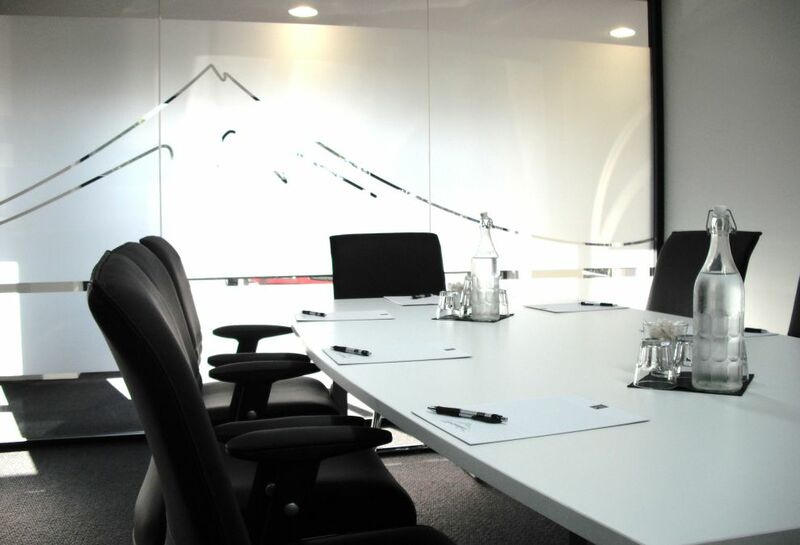 A modern purpose build boardroom of 25 square metres that can hold 8 guests. A modern purpose build boardroom of 21 square metres that can hold 8 guests. 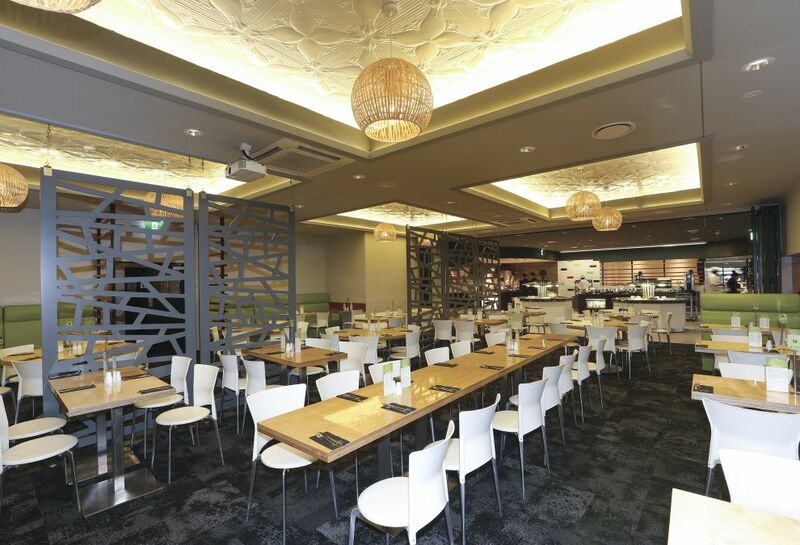 A modern purpose build restaurant of 500 square metres that can hold banquets for 380 guests. 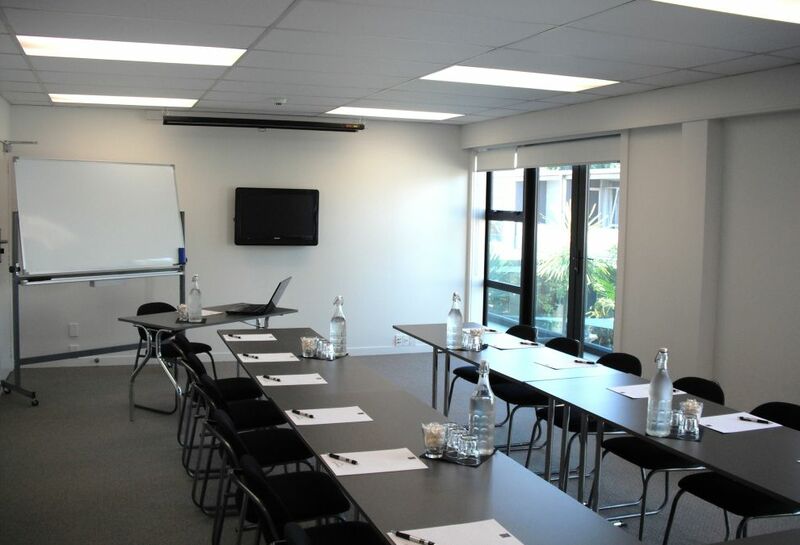 A modern purpose build pre-function space beside the conference rooms and Grand Auditorium. Our purpose built Grand Auditorium is a stunning setting to hold your wedding and is 515 square metres that can hold over up to 400 guests in banquet style. Our purpose built Hobson Room is a stunning setting to hold your wedding and is 290 square metres that can hold between 80 and 100 guests in banquet style. The Sculpture Garden is an ideal ceremony and pre dinner drinks venue located adjacent to The Grand Auditorium. 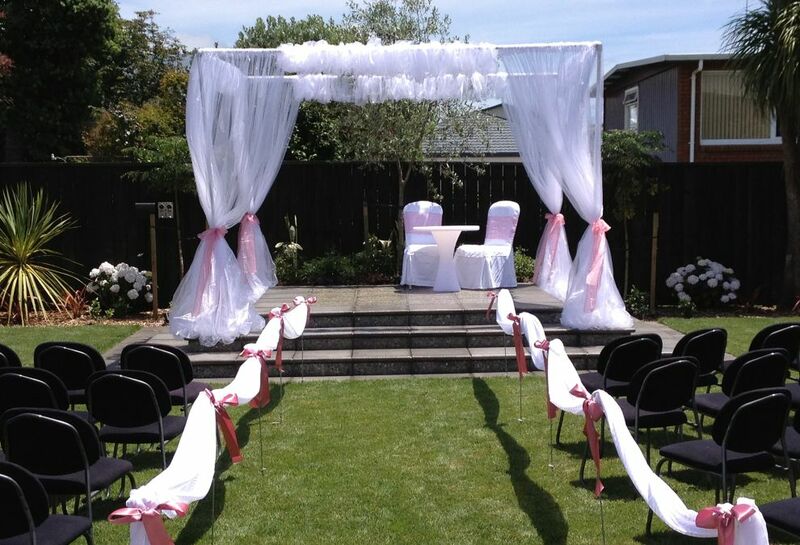 The beautifully manicured garden is one of three we have on site and provides a stunning setting for your wedding photographs.